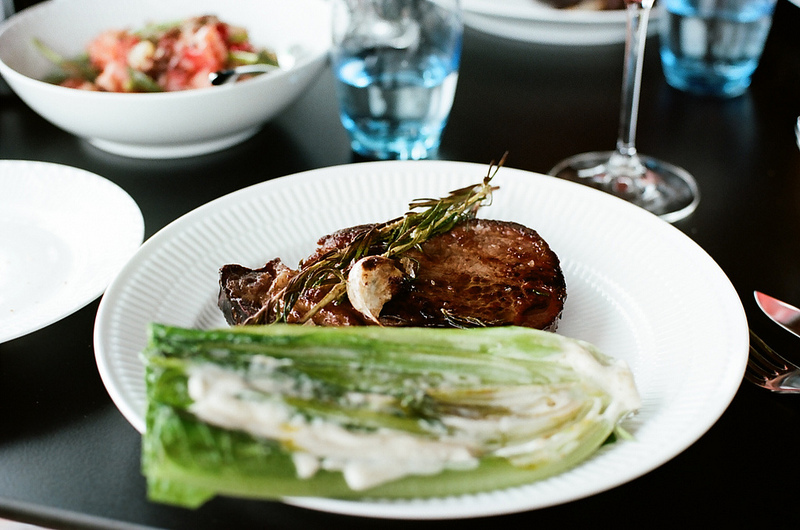 Take a tasting tour of traditional Danish dishes! It’s not only a great way to fill your belly, but you’ll learn a lot about Danish culture and history and meet a lot of Danes along the way. Also the nature in and around Denmark is truly unique, and "The meeting of the seas" where Denmark ends - is a must when you are here. Arrival to Copenhagen airport/ sea port. Private transfer to the hotel. 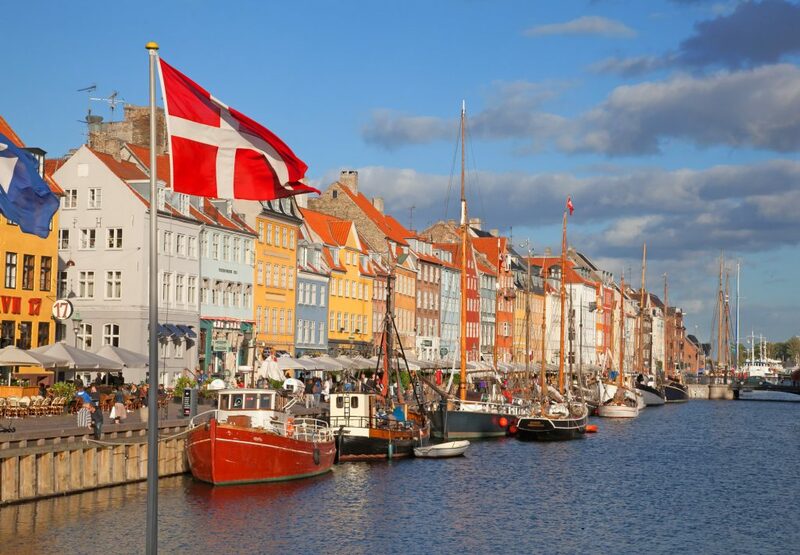 Explore Copenhagen, sights of interest for the day include the old stock exchange, the medieval section that remains with its hidden squares, and the Round Tower. In the afternoon – experience Copenhagen from the water on a canal tour (1.5 hours). Board your private chaluppen (canal boat) for a relaxing sightseeing cruise while enjoying canapés and a glass of wine. While on the cruise, pass by the Amalienborg Palace, with its four identical Rococo buildings that have been the royal residence since 1784. See the Little Mermaid, the statue that commemorates Christian Andersen’s character as well as The Black Diamond royal library. Today you will visit Humlebæk the Louisiana Museum of Modern Art. Housing an extensive collection of contemporary art, the building itself is renowned as an example of modern Danish architecture. After sightseeing you are returned to your hotel in Copenhagen. The island of Fyn and its rich soil is the foundation for excellent foods. On Fyn, Danish people celebrate the delicious locally produced delicacies with food festival. From May through October, there is plenty of opportunity to get a taste of Fyn – whether they are composed of vegetables, cheese, fruit, beer, or chocolate. The island of Fyn is filled with local producers and farm shops where the specialty items are endless and tasty, and all represent quality products from Fyn. There is first class of gourmet restaurants that compile their menus based on the local ingredients. Travel to a fairy tale island filled with exciting and different taste experiences. Visit to Egeskov castle – it is one of Europe’s finest Renaissance buildings, featuring a real moat, spires, a knight’s hall and ghastly creatures in its masonry. You are more than welcome to take a look inside the castle! The family loves having guests at the castle, in the park, in the big PlayForest and at the many inspiring exhibitions in the castle’s beautiful farm buildings. Take your family on fun excursions in the forest or scenic walks in the park, where you can explore the pristine gardens as the children enjoy themselves for hours. Treat yourself to a visit in one of Europe’s most beautiful historic gardens, which in 2012 received an honorary award from The European Garden Network. 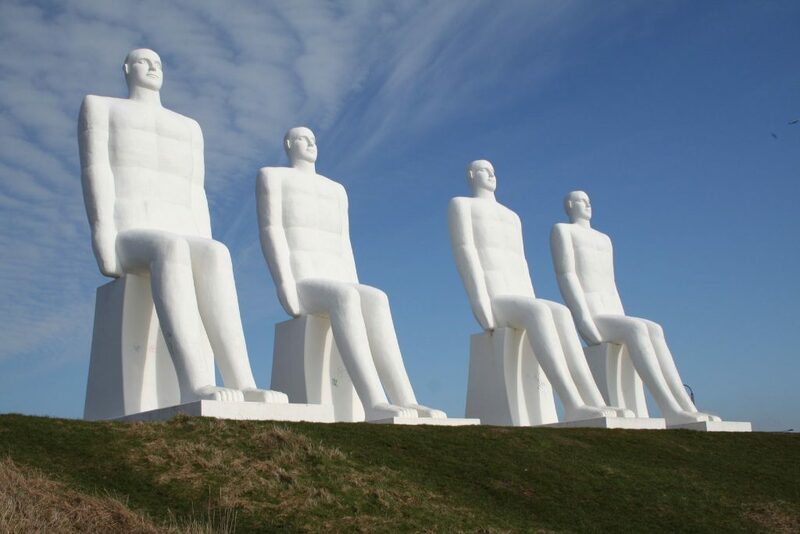 Drive to Danish Lakelands – a truly extraordinary place where impressive forests, inviting lakes, wild coasts, charming towns and lots of warm-heartedness takes you in to a world of good old Danish values, where intimacy, natural resources and creativity together set the frames for exciting culinary experiences. Visit some of the many idyllic village inns, that oze history and keeps old traditions alive or stop by some of the farm shops and road stands that appear in the landscape along your way. All the way you will meet passionate people that put their heart and soul into giving you a truly unique and unforgettable culinary experience that reflects the charming Danish Lakelands. Fancy trying Denmark’s best duck? Or tasting cheese right where it’s produced? You can in the Limfjord region! This part of Denmark is famed for its seafood and you can pick up fresh fish and seafood at the fish market in Thyborøn or oysters at Glyngøre. Cycle your way round the region’s local farm shops and microbreweries and pack your own picnic basket full of local goodness. If you need something stronger, the region offers you a special Snapps Route, where you can not only taste Denmark’s famous liqueur but learn how to brew your own! Within it’s modest area of only 22 square kilometres, the island of Fur holds a richness of diverse and characteristic landscapes. Northern Fur is dominated by an east-west situated hill crest, with steep slopes towards Limfjorden. 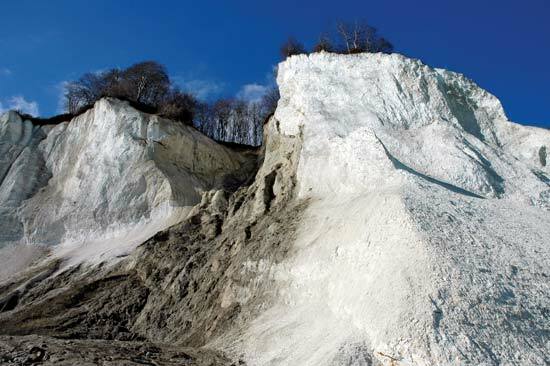 The landscape on the island of Fur attracts international interest, and the moler landscapes are candidates for the inscription on the UNESCO World Heritage List. 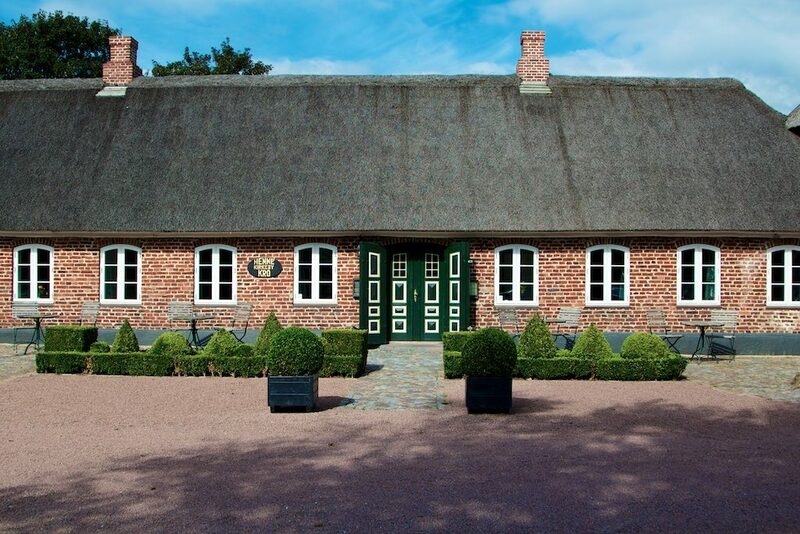 Henne Kirkeby Kro is one of Denmark’s best restaurants, which is absolutely worth a visit if you like gourmet on holiday or just for everyday pleasure. It was named “The Restaurant of the Year” in 2002. Fresh, high-quality product form the kitchen garden and from the inn’s own livestock are always used in the kitchen of Henne Kirkeby Kro – a feature highly appreciated by its guests and visitors. Visit Fanø Island which has one of the best beaches in Europe for beach cruising with BloKart. For this type of activitiy there is a special area approx, 2 kms south of Rindby. 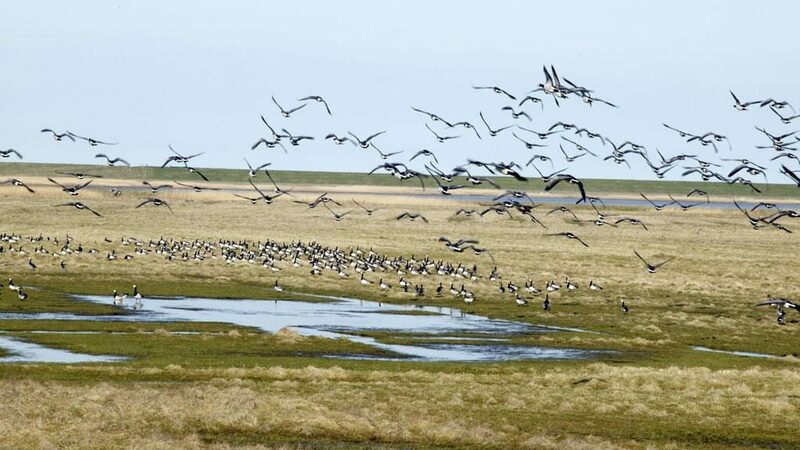 Visit The Wadden Sea National Park is Denmark’s largest and newest national park. It’s also a UNESCO World Heritage Site because of its enormous ecological importance as the world’s largest unbroken system of intertidal sand and mud flats. Head here for unbeatable birdwatching! Enjoy the silence, the wellbeing and the pampering with a spa stay at Kokkedal Castle Copenhagen. In Kokkedal Slot Spa by Sodashi, we aim to create an exquisite holistic experience tailored to individual needs and requirements, with a focus on achieving complete serenity and balance between body and soul. With the express aim of creating an exquisite holistic experience, highly trained and experienced personnel offer outstanding spa and beauty treatments tailored to individual needs and requirements, with a focus on achieving complete serenity and balance between body and soul. This is the only spa in Scandinavia offering Unique treatments using the unique Sodashi product line from Australia – an exclusive range of 100% natural products made without the addition of chemicals, mineral oils, artificial fragrances or animal-derived ingredients. The treatments at Kokkedal Castle Spa by Sodashi include personalised massage, facials, yoga massage, acupuncture and aromatherapy. The spa also offers yoga days and some of the best holistic treatments rooted in the Ayurveda tradition. Breakfast in hotel. Check out. Private transfer to airport / sea port.